Everyone wants to ensure their property is protected! And one of the most effective ways to do so, other than installing laser guided missiles, is by fitting Outdoor CCTV Cameras to your property. CCTV security systems are a great as they allow you to monitor your premises, and allow you to catch break-ins on film. 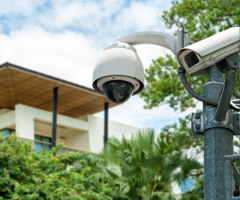 When selecting your outdoor CCTV camera system you may be tempted to purchase a cheap system, and just install it yourself; however, you shouldn't cut corners when it comes to securing your property, and that's why you should contact an expert who will install a CCTV system that meets your requirements, to ensure your property is adequately protected. Choosing IDS Security Systems to install your outdoor CCTV cameras will allow you to choose a system that will precisely meet your requirements; allows you to have your security system to be fitted by a security specialist, who will install your camera to provide you with optimum coverage; and will enable you to integrate your outdoor CCTV camera with your other security systems, offering you a comprehensive coverage. 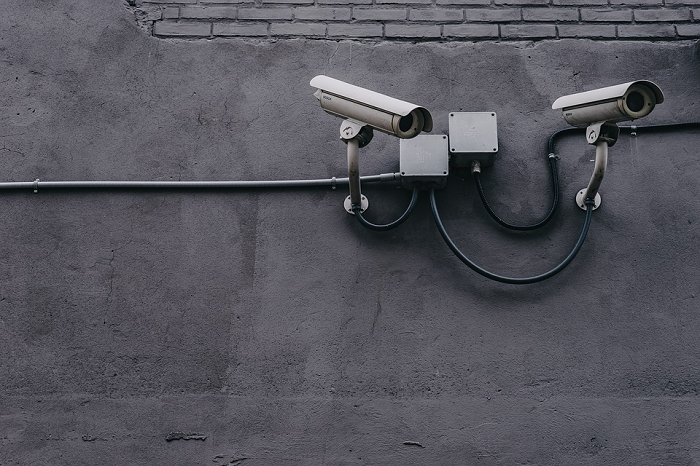 We've been installing CCTV camera systems and other security systems for decades, and where confident that we'll be able to install a surveillance system that will beat your expectations. We supply a range of systems from PTZ & IP Cameras to Video and Hard Drive Recorders, offering you a wide range of coverage. A site visit from a security professional to assess your security needs. Our professional security installer will also ensure that your system is installed correctly and is fully functional before leaving. If you decide to take out a maintenance contract, you will have access to a call-out and engineering services, 24 hours a day, all year around. If you're in need of outdoor CCTV camera system to protect your property, please do not hesitate to contact us! 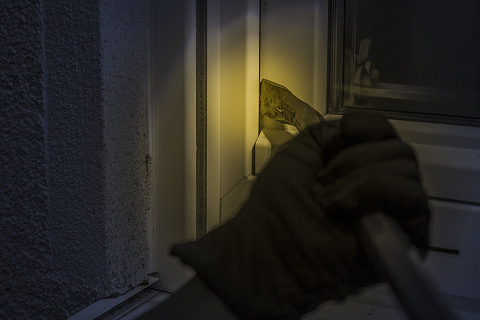 No one wants to feel in danger at their own property, whether its somewhere you live or somewhere you work an intruder poses a devastating threat to you and your property. The best way to deter or to catch an intruder is to install a security system that is designed specifically to protect your lifestyle. At IDS we offer top-of-the-range intruder alarm installation that will reassure you that you are protected. We create advanced security systems that fit into your lifestyle because they are designed to meet your specific requirements. Whether you need an intruder alarm for your business or home, we have something to make you feel safer. To learn more about our intruder alarm systems, click here. We recommend our intruder alarm installation as our experienced team are experts in providing top-quality service. Thanks to decades worth of experience within the industry, there is no one better to carry out your intruder alarm installation. The installation of the intruder alarm is paramount to the effectiveness of any security solution and we can help you learn about the system and how to use it to its full capabilities. To find out more about any of our security systems, or any of the other services we offer feel free to get in touch with our expert team. Contact us today.